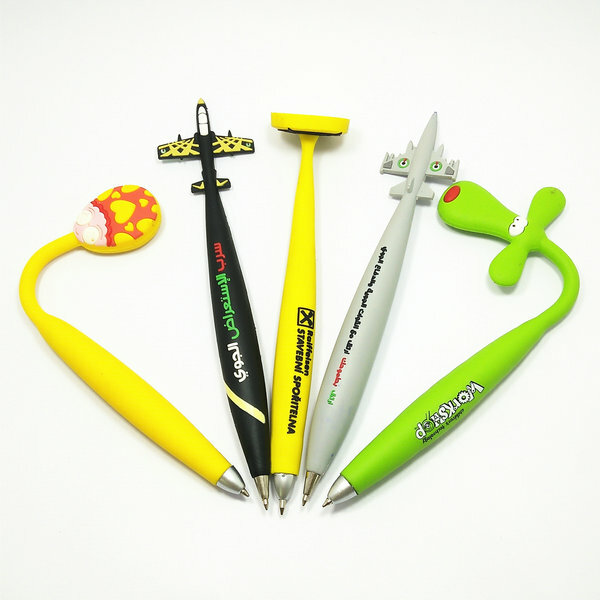 Why choose us to custom promotional pen? As China professional PVC Promotional Ball Pen manufacturer,we use Eco-friendly soft PVC material custom a personalized ball pen for customer. 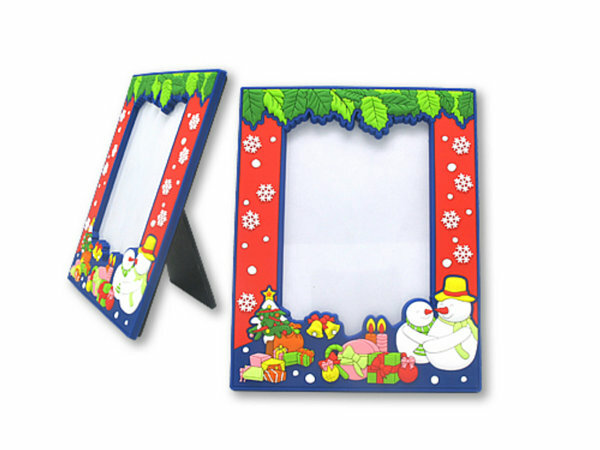 Commonly used as promotional gifts, advertising gifts, decoration articles, tourist souvenirs etc. 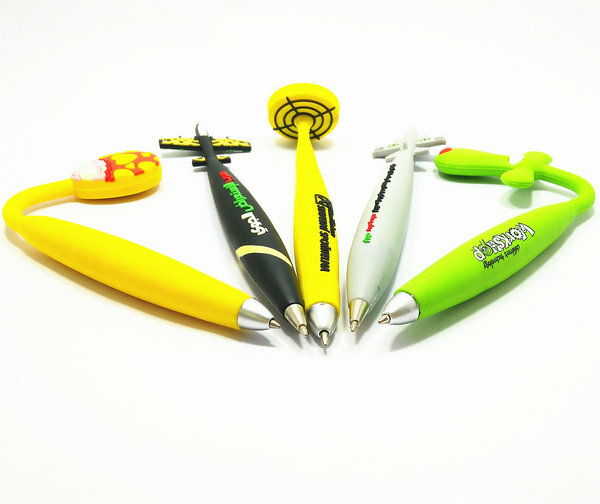 It’s can be put your logo and contact information on pen.Really expand your brand. A creative way to connect with customers because they’ll see your logo and contact information every day. 1.Pen design.Can be PDF,AI,picture format.